Love cut out dress. 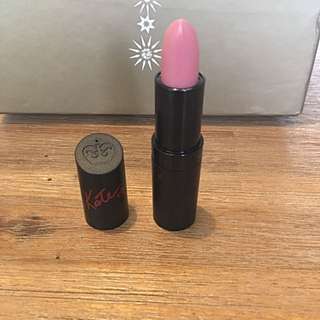 Bought from the Iconic. Beige colour. Never worn. Size 14. Ladakh strapless mini dress. Beige colour with floral pattern. New without tags. Never worn. 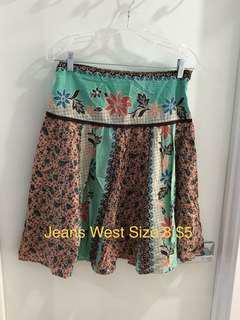 Jeans West skirt size 8. Floral pattern. 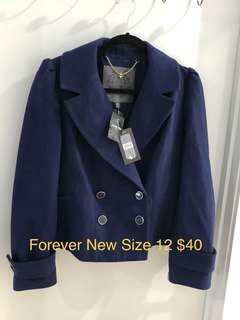 Forever New blue coat/jacket. New with tags and spare button. Never worn. Size 12. 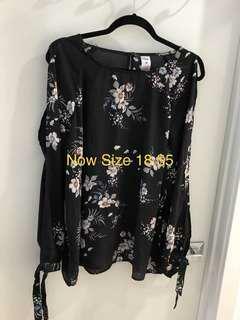 Now long sleeve blouse. As New Never Worn. 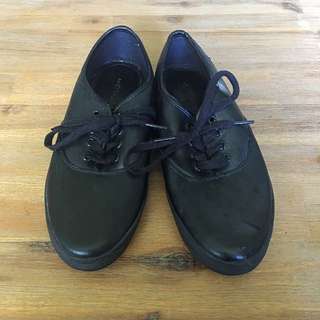 Size 18. 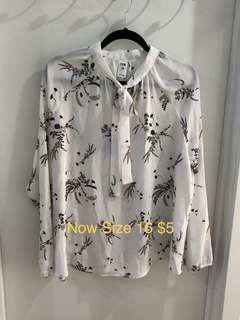 Now Blouse with neck bow. Never worn. 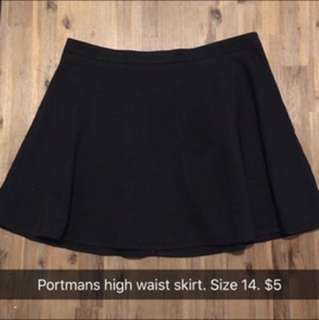 Size 16. 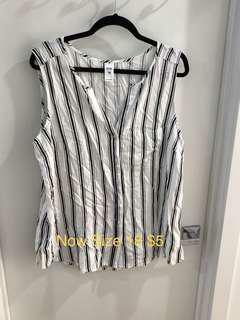 Now sleeveless blouse size 18. Never Worn. Now knit jumper. Size XL. 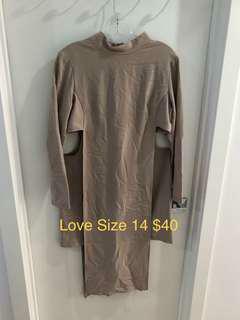 It is a bit large for an XL and would fit an XXL also. 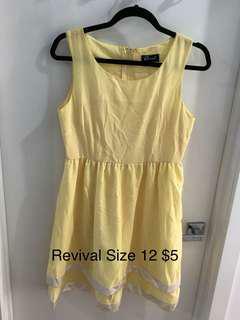 Revival Dress new Never Worn. Size 12. 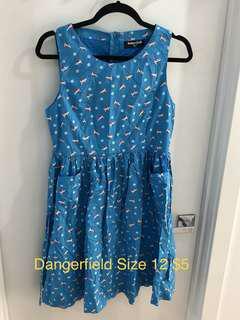 Dangerfield Dress Never Worn but has a small mark on front as per Photo. Size 12. Now denim jeans in “girlfriend” cut. 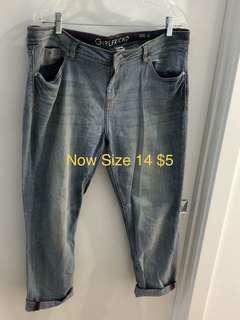 Size 14 but on the larger side of 14. New blouse never worn. Size 18. 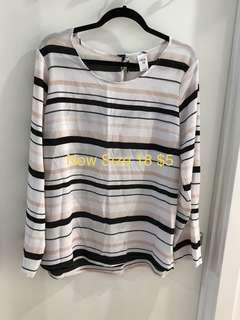 Has the slit/open sleeve style. Hardly worn. Black studded boots with side zipper. Size 7. 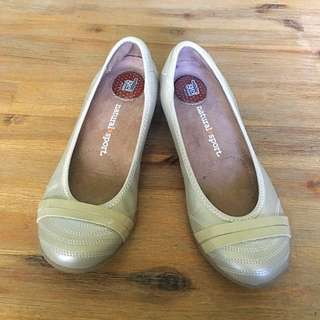 Casual flats. 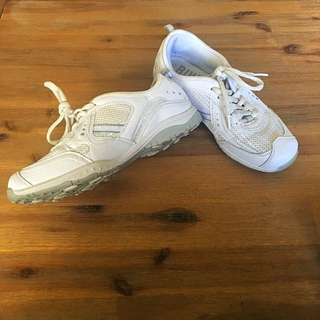 Has a gel cushion in the inner sole for comfort. Barely worn. 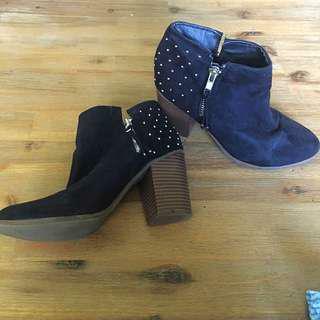 Size 39. As new, never worn. Target casual runners. The material is more of a fake leather/vinyl and not canvas or fabric. Size 7. As new, never worn. 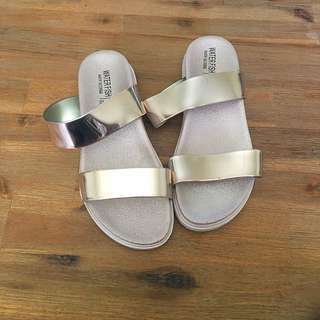 Rose gold sandals size 38. White Rivers Runners. Soft inner sole. 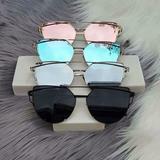 Shade "38". 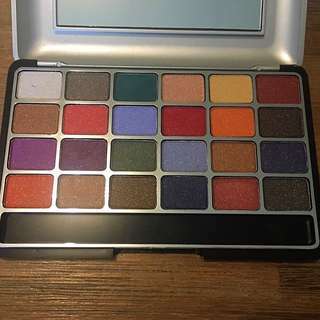 Never used, only swatched. Never used. 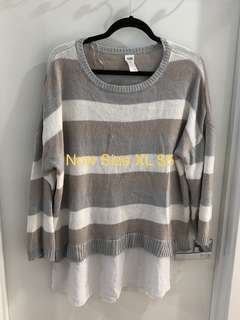 Only swatched. Doesn't come with applicators.